We are fortunate to have trained apprentices since our inception over 70 years ago, as we firmly believe they provide fantastic opportunities for growth both personally and professionally which opens many career pathways for the future. Many of those who have completed apprenticeships chose to remain with us, and we spoke to some from different parts of our company to find out first-hand how an apprenticeship has benefited them. So where can an Apprenticeship in Construction take you? Well, we believe with commitment and hard work, they can take you just about anywhere you want to go in the industry, as proven by the two journeys above - both Simon and Scott started in similar positions but have taken up roles in completely differing departments, highlighting the wonderful variation available in our industry. Thorpes is the perfect example of this, with apprentices in various factory and office departments from bench joiners through to designers. If you’re interested in an apprenticeship with us here please do get in touch below, we would love to hear from you. Our company is growing fast and we needed to fill those seats with some fresh faces. We truly believe we provide some great opportunities here at Thorpes with strong company values and a work ethos like no other. Richard is no stranger to Thorpes Joinery having previously worked for us back in Great Glen many moons ago. Starting his career as a bench joiner, he moved his way through the ranks into Estimating and onto Project Management and Surveying. 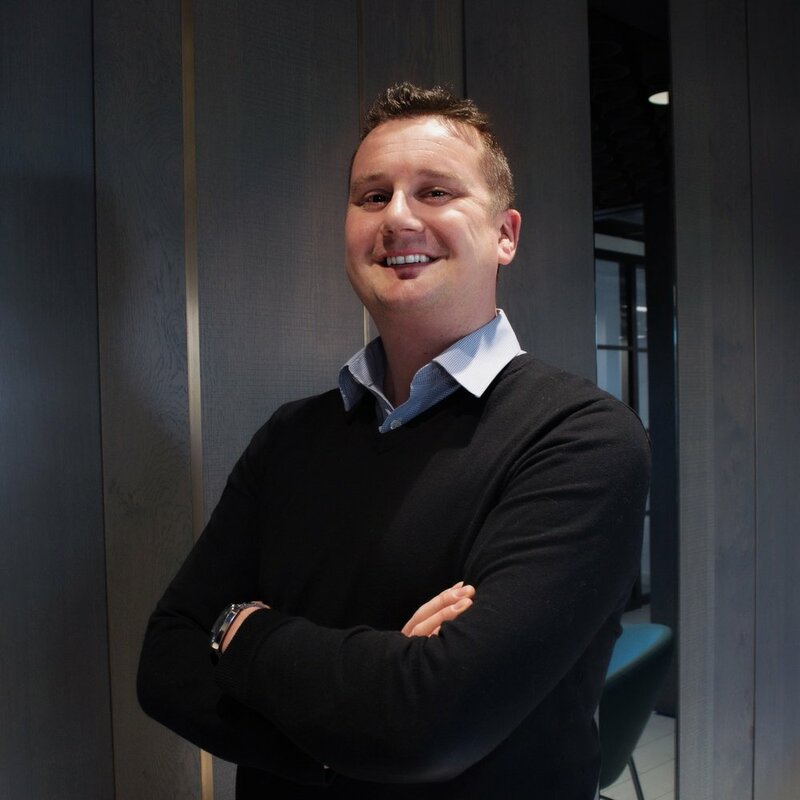 After gaining several years of experience with us Richard made the move to France, spending two years working for Christian Prugent - a specialist shop fitting company. Since then he has returned to the UK and has gained further experience in various roles - including director; within the specialist joinery market. He now boasts over 20 years experience. We welcomed Richard back to Thorpes in October 2018 as a Contracts Manager. Paul started his journey studying a degree in 3D Furniture Design at Loughborough University. 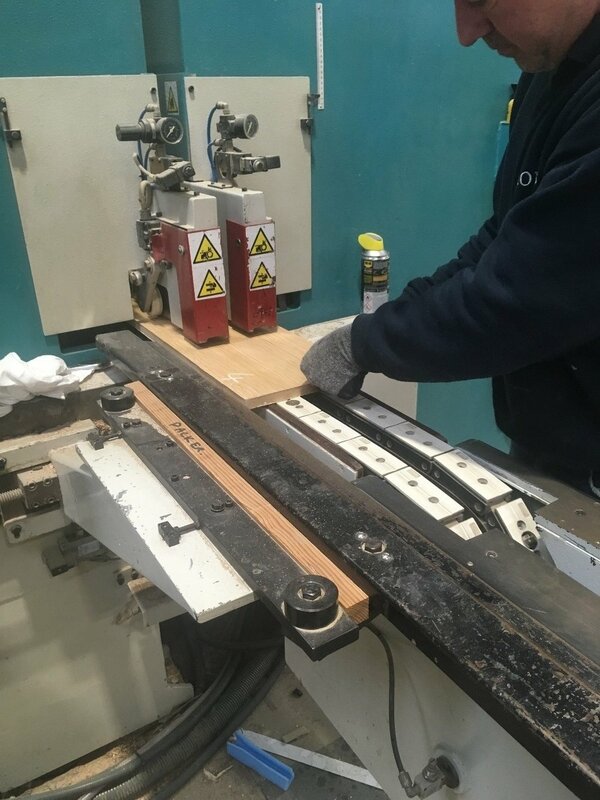 After graduating Paul began his career by learning the fundamentals of joinery in the workshop before becoming a site engineer. Wanting to further his career and his ambition for design Paul gained a City & Guilds Auto CAD qualification which soon landed him a job in Nottingham as a Draughtsman for a shop fitting firm. 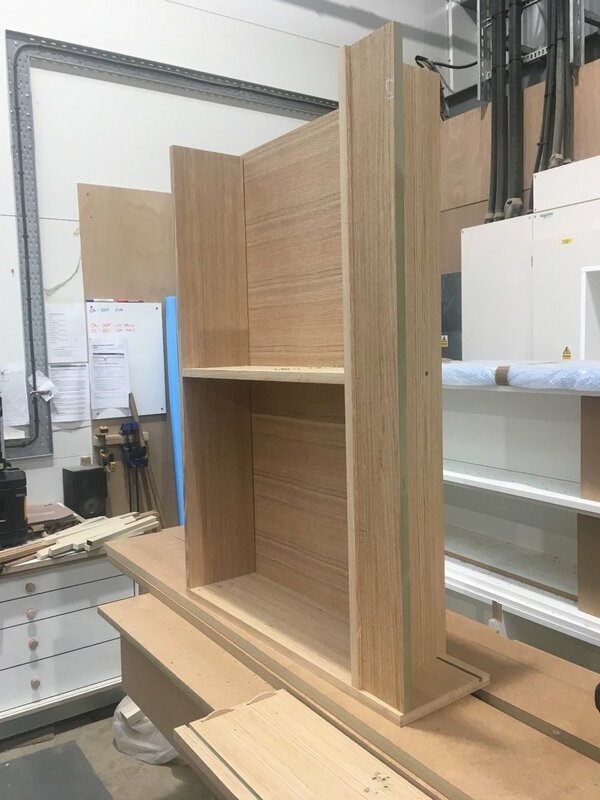 Since then Paul has continued to build his career and experience working in Project & Technical Design for a number of joinery companies and we welcomed him into our Design department as a Draughtsman in December 2018. Tamsin’s interest in Marketing was sparked whilst studying her A-levels in Business, Communication & Culture and Media. Since then she has built her experience base through various opportunities in previous job roles. The majority of Tamsin’s knowledge and skill in the industry is self-taught from running her own successful blog, social media platforms and fitness website. Tamsin joined our Marketing department in February 2019. Would you like to become part of the team here at Thorpes? We are delighted to announce that Thorpes Joinery have been awarded a 4 Star rating for 2018 following several audits by monitors from the Considerate Constructors Scheme. Since our registration to the scheme our team have been working hard towards their ‘Code of Considerate Practice"‘ which seeks to improve the image of the construction industry by striving to promote and achieve best practice. Care about Appearance - Enhancing the image of the indsutry through organised, clean and tidy sites, both internal and external. Respect the Community - Provide consideration to our neighbours and the public by showing courtesy to those affected by our work. Protect the Environment - Protect and enhance our environment by seeking sustainable practices and promoting responsible production. Secure everyone’s Safety - Attain the highest levels of safety performance by caring for the welfare of the public, visitors and work face. Value their Workforce - Provide a supportive and caring working environment where everyone is respected, treated fairly, encouraged and supported. Our sites were assessed by Monitors against the above criteria and awarded four stars, a result which we are delighted with, as in order to do so, a rating of “Excellent” or higher is required in all areas. High standards have been maintained at all stages of our production process.